Chef Jobs: Kitchen Nightmares or Master Chef? Don’t worry, working as a chef is not like being in Gordon Ramsay’s Hell’s Kitchen 365 days a year, but it can be quite demanding! There are enough possibilities for temporary chef jobs. Some people forget that not all chefs are working in public restaurants! If you think of all the places and industries that have canteens or on site restaurants you’ll soon realise that, without our good old chefs, we would be pretty hungry. As a chef you’ll work as part of a team. You depend on your kitchen porters (KP’s) who are invaluable for a smooth running of the kitchen. The downside of being a chef is that you’ll work long, unsocial hours like weekends and evenings. This is something you’ll have to consider before going for a job in hospitality. There is no standardised education for chefs. 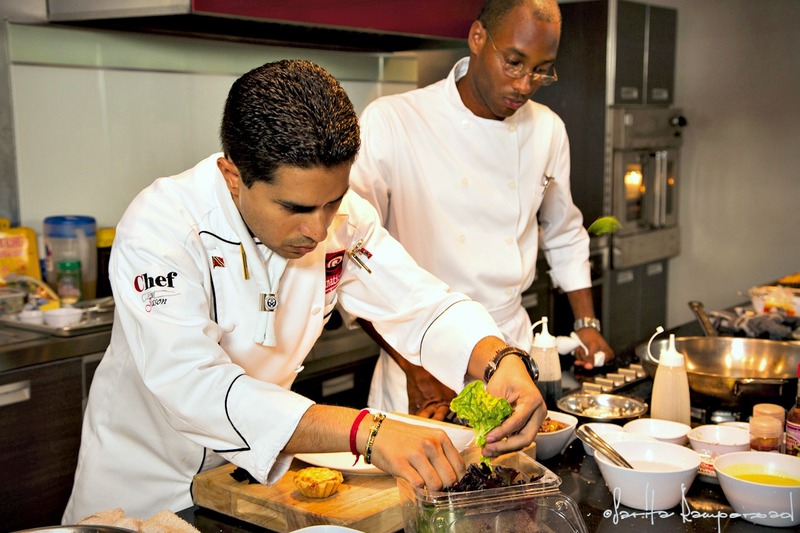 Most chefs learn their skills through work experience. Starting as a Kitchen Assistant or Kitchen Porter is a good way to learn the job from the bottom up. Other options are training at a community college, technical school, or culinary arts school. Some people train through apprenticeship programs in the army. Wiltshire College offers several catering courses. 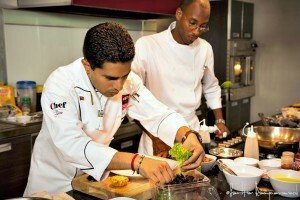 Fact: Did you know that most chefs neglect their cooking at home? Read our blog to find out #2 in the top 5 temp jobs series! Visit our jobs page to view current vacancies.